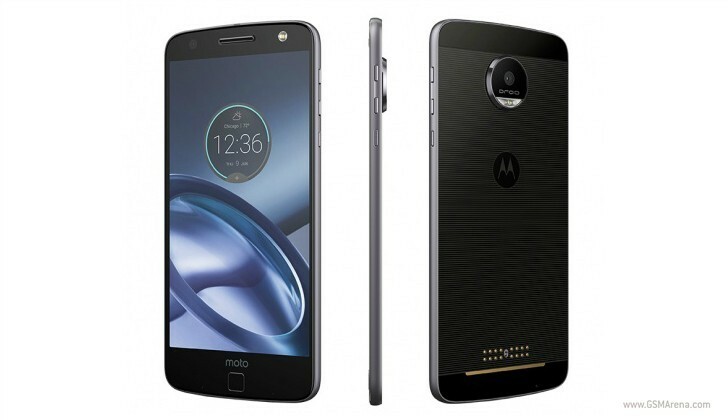 The Motorola Moto Z has been a Verizon-exclusive in the US so far, but now you can purchase the unlocked variant of the device officially from Motorola as well as third party retailers including Amazon and Best Buy. Priced at $700, the handset is only compatible with GSM networks, meaning Sprint customers are currently out of luck. Those waiting for the unlocked Moto Z Play should know that the phone will go on sale starting October 20. The Moto Z Force will remain exclusive to Verizon.